We are an authentic Indonesian restaurant, offering a unique version of our country’s rich culinary heritage. 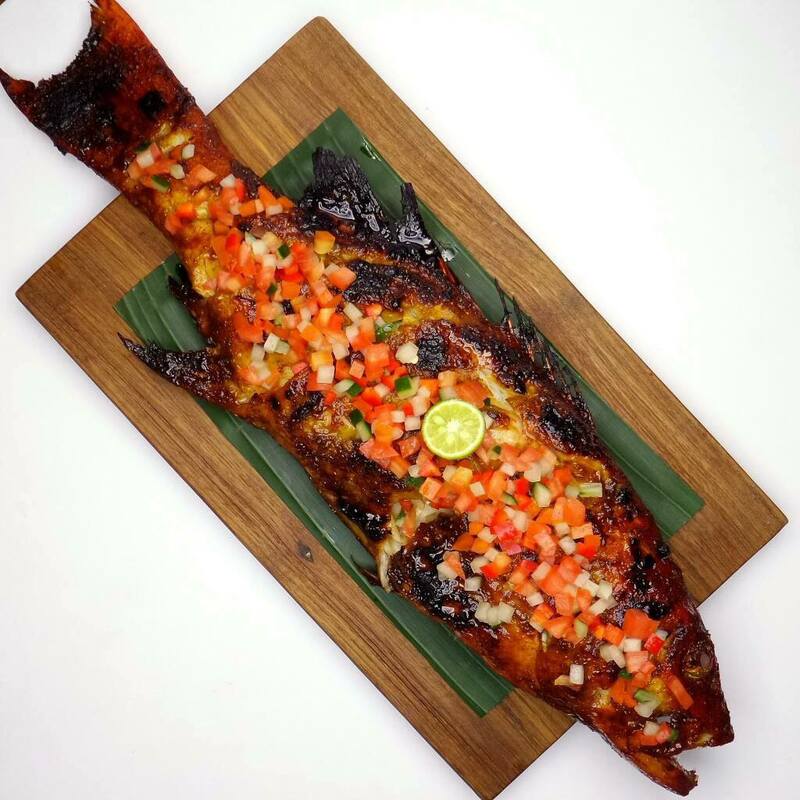 Our menu focuses on authentic, original flavours from across the Indonesian archipelago to present a fresh look at this nation’s regional cuisines. Nusantara is Indonesian for ‘archipelago’ -- the thousands of diverse and remarkable islands that make up the country of Indonesia. 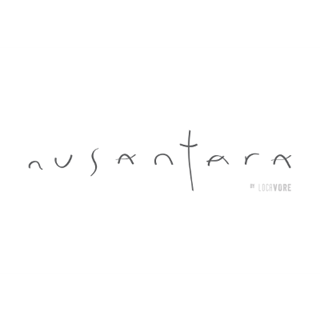 Restaurant Nusantara is a spin-off from Restaurant Locavore. 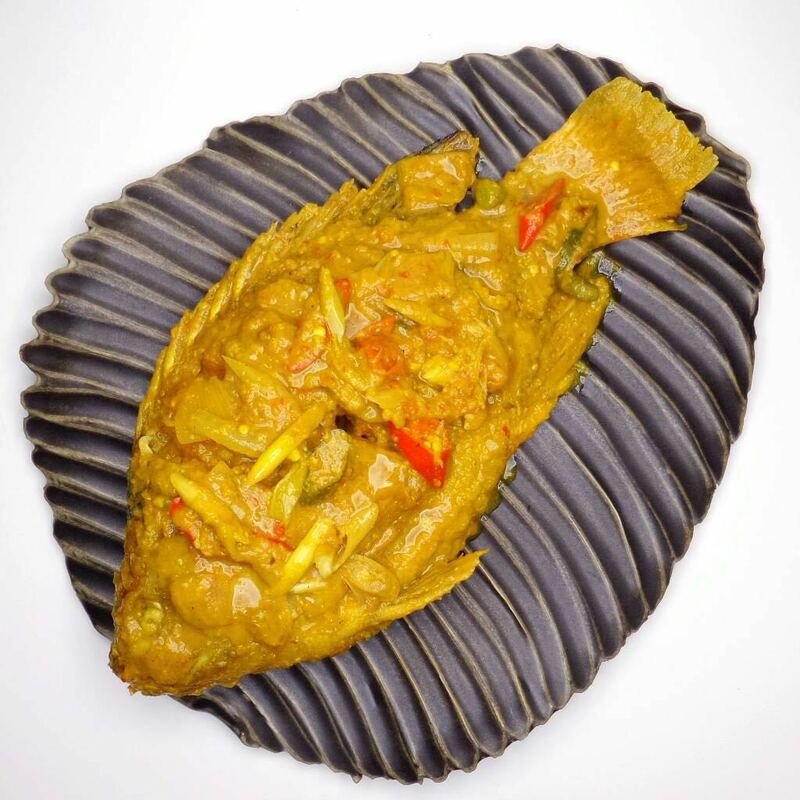 In keeping with our philosophy, our kitchen uses only fresh, seasonal Indonesian ingredients. Food very good, atmosphere pleasant, service by formula - but very pleasant. Worth a visit. The duck had really strong gamey flavour that meant I could not have more than 2 mouthfuls, it was a very messy dish that contained skin and too many bones. The chicken dish had too many bones as well with all the old skin left intact. However, the balacung vegetable and baby squid was very good!! Had such high expectations however did not deliver. We had the pleasure of dining at Nusantara two nights ago and it was delicious. We enjoyed the array of sambals to go with the different dishes. We also enjoyed a few of their creative cocktails. I would highly recommend Nusantara to friends traveling to Ubud. I attended the morning cooking class. It was an amazing experience, I was treated so well by all the staff and felt really special preparing the foods in the lovely kitchen. The flavours were incredible and the decor beautiful! If you're looking for a culinary tour around Indonesia, look no further! 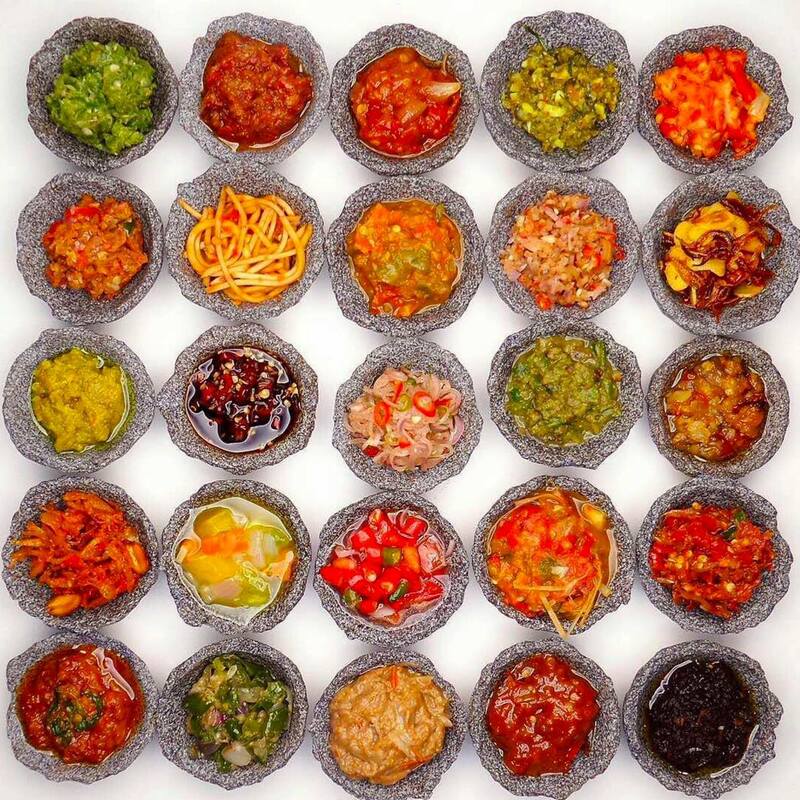 Eating at Nusantara is a flavor adventure! Cooked by locals from all over Indonesia, the food isn't anything like you've ever experienced at the most ridiculous [low] price. The wait staff made the dining experience so pleasurable that I couldn't wait to revisit for the full adventure cooking class! Nusantara is an innovative Indonesian dining experience, we were delighted by the flavours of all the dishes in a lovely setting. The atmosphere is great, relaxed and nice. The know the menu very well and lead you to a good experience suggesting number of plates,etc. The food was great, many flavours and surprising textures. Nusantara fills the void that currently exists for casual yet refined Indonesian dining in Ubud. Go here if you want to sample Indonesian dishes other than Nasi/Mee Goreng and curries. The team has respected Indonesian produce and designed a menu suitable for all dietary needs without holding back on the bold flavours associated with the cuisine. Their philosophy is to present a variety of traditional dishes that are cooked in Indonesian homes. We tasted almost all the vegetarian dishes on their menu and all of them were a great mix of different flavours and textures. Their rice crackers served gratis with a ring of multiple sides were a delight! The ambiance is beautiful and the service warm and prompt. It’s on our permanent list of restaurants for future Ubud stays. We love Nusantara so much we came two nights in a row. We had high expectation of the Locavore team and they surpassed it in style and generosity. Must try dish is the ayam taliwang, sate languan, bangkal hitam and karedok. We would love to try the duck baked in clay but could not fit it in. The cocktail that is best matched to the spicy food is holy water which we drank through our dinner. This stylish restaurant is not your local warung, it is the pride of the archipelago in Ubud. Amazing food and drink, wonderful staff and a fantastic atmosphere! I really cannot recommend this place enough – we came for lunch and enjoyed a wide variety of flavourful dishes from all parts of Indonesia. I particularly recommend the whole Tilapia, which was scrumptious. Authentic Indonesian cuisine curated from around the archipelago. The portions were generous and didn’t pander to foreign palates by dialing down the spice level. The service staff were friendly, making recommendations and providing information on the food. There was a complementary starter served on a beautiful round, carved wooden tray where rice crackers were accompanied by little dips and garnishes in pretty little dishes. It was mini journey of tastes and memories. The drinks menu borrowed from and developed on the local ingredients focus started from Locavore. I especially loved the virgin cucumber drink. Our first visit to Nusantara and what a joy to experience the abundance of flavours so expertly prepared and presented for our pleasure. We have become accustomed to the knowledge and courtesy staff at each of the other establishments nurtured within this group, exhibit and we continue to acknowledge and admire the enthusiasm of the team that leads us to the food of perfection in Ubud and indeed which is of a standard to sit on the stage with the best in the world. Your dedication to inspire our love of new flavours in your beautifully run establishments, is worthy of the highest praise. Well done and thank you for sharing your talents with us. A little noisy in general, better if the waiter could explain more "slowly" the names of the dishes and origin. Total amazing lunch. We were lucky to experienc the Balinese Celebration menu which featured many many rarely prepared traditional dishes. Outstanding.